Movies on Main - Mamma Mia! The story of a bride-to-be trying to find her real father told using hit songs by the popular 1970s group ABBA. Starring Amanda Seyfried & Meryl Streep, directed by Phyllida Lloyd. Movies on Main is teaming up with RVC Starlight Theatre this summer to showcase their 2019 season. 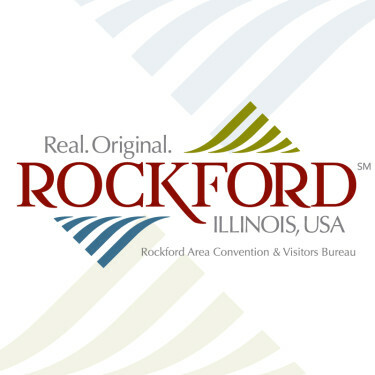 See the films, see the musicals, support the arts in Rockford.